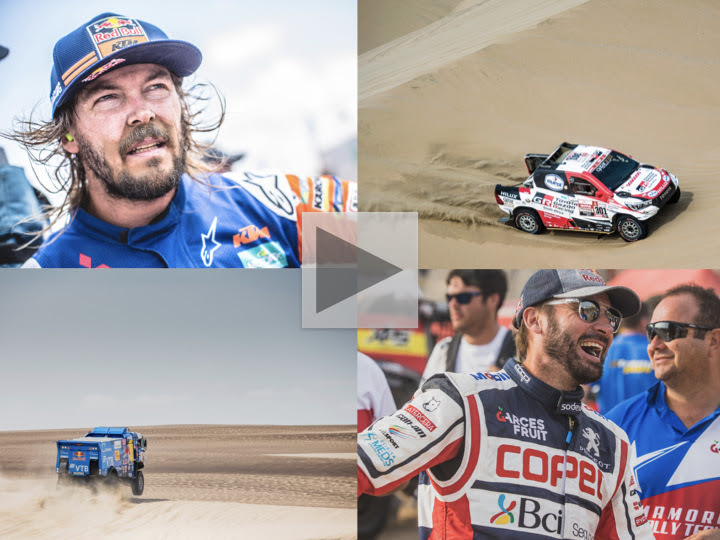 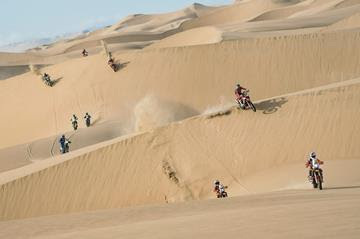 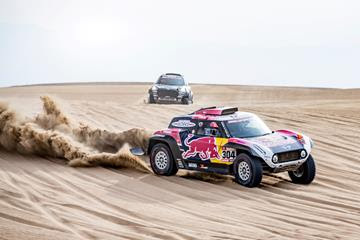 The latest episode of Dakar Daily covers all the stage nine action in the dunes and in the bivouac, watch it on Red Bull TV right now. 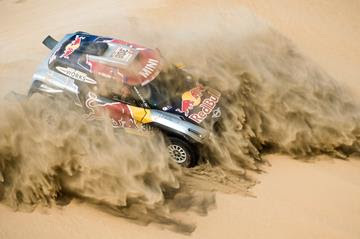 You’re receiving this newsletter because you’re subscribed to the Red Bull Desert Wings newsletter, our distribution service for inside stories covering our Red Bull athletes at the Dakar. 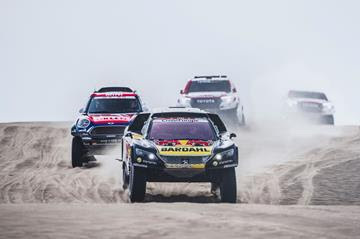 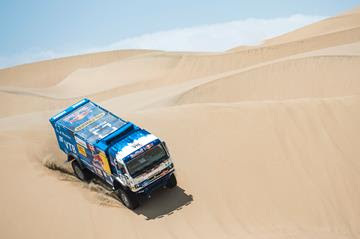 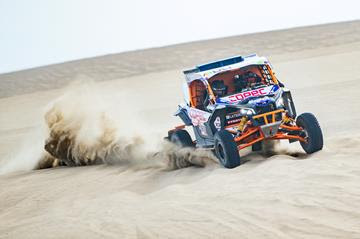 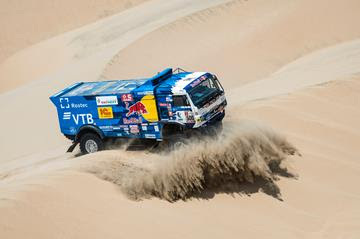 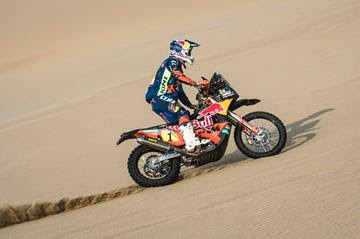 More in-depth news, all still images and content for editorial use from the Dakar Rally can be found here: www.redbullcontentpool.com/dakar.